My son turned 3 this week. This is an Aai's (Mother's) perspective of that wonderful milestone. Your soft face against mine. Three years gone in the blink of an eye. Aai's quirks and quick temper to match. All that escapes the adult eye. Many adventures along the way. Aai struggles, you figure things out. Even that beyond Aai's grasp. When things go a little wrong. My hand to hold through a sound slumber. this is lovely, I can really feel the emotion. I look at my little girl sometimes and wonder where the time has gone. What a lovely poem for your son's birthday. The time seems to race by quicker each year - very scary. Lovely words...where does the time go? 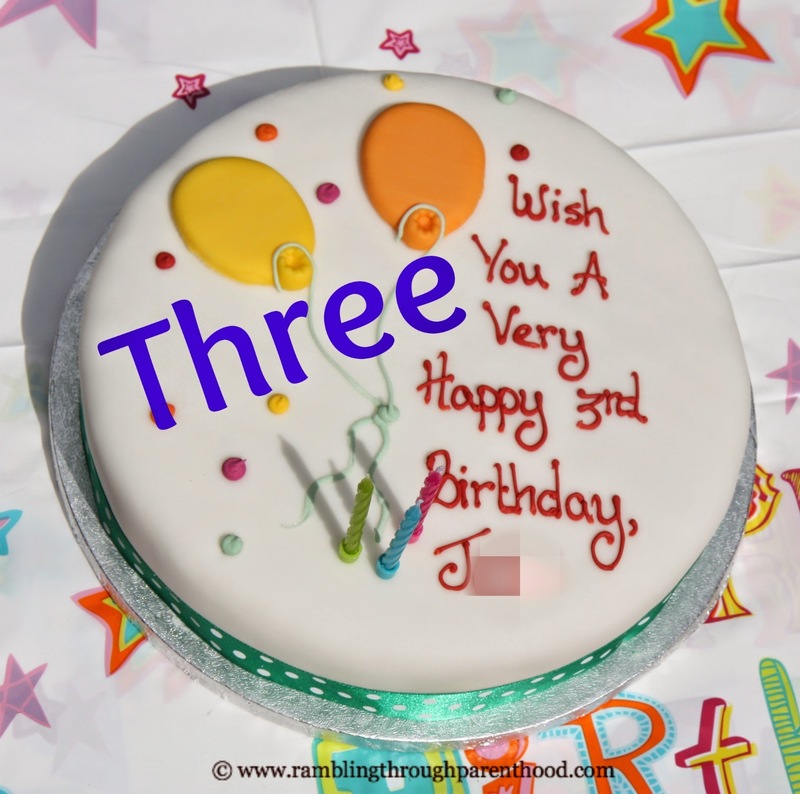 Happy 3rd birthday to your son, there's nothing like a birthday to bring back all those memories of how times have changed. lovely words... they do grow so fast! Lovely poem, my little boy is 3 in a few weeks time, and I recognise so much of it! My daughter however is 18 just before my boy turns 3, and I have literally no idea how that much time has passed! Aw this is so lovely! Happy Birthday to him - time really does go much too fast! How beautiful - time passes far too quickly. Very lovely poem. Happy birthday to your son!